All major brands and types of control valves and actuators. 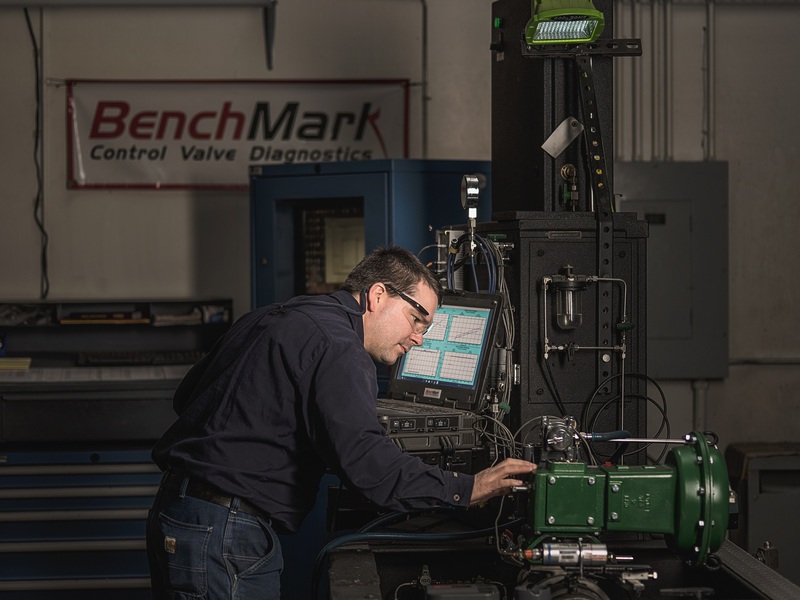 BenchMark Diagnostics for every valve that goes out the door. 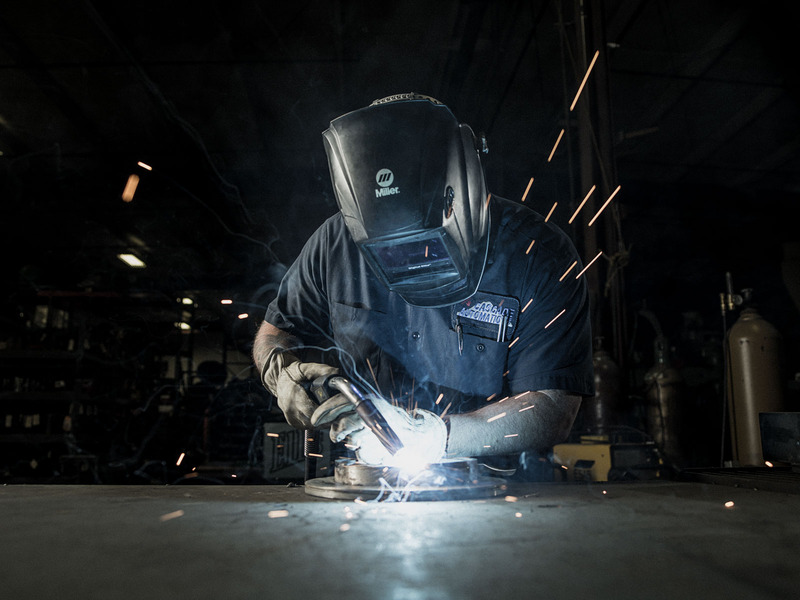 Our Valve Technicians are skilled in welding, machining, milling and fabrication.